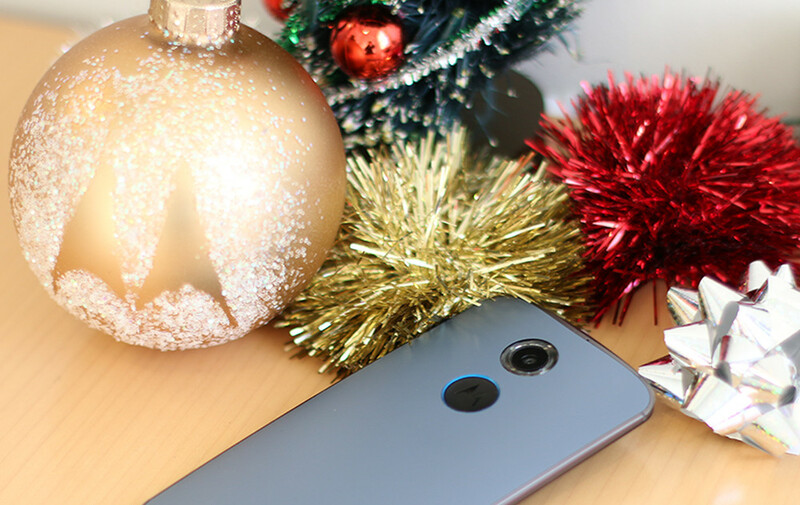 Motorola unveiled its much-anticipated Cyber Monday deal this evening, announcing that they would be slashing the price of the new Moto X (2nd Gen) by $140, while also discounting accessories that you buy with it by 30%. If we do a little math, that drops the $499 Moto X (2nd gen) down to $359 without a contract. That, my friends, is a really good deal. We are talking a phone that is up for phone of the year in the minds of most tech reviewers. If you decide you don’t want to go the off-contract route, Motorola and Verizon are also discounting the Big Red variant to $0.01 when you sign your life away for two years. How do you get in on the deal? Like last year, Motorola is doing a sign-up process that involves redemption codes. In order to receive a code, you need to head to this link at 11AM Central (12PM Eastern, 9AM Pacific) on December 1 and fill out the accompanying form. Once you fill out the form, you will receive a confirmation email followed by a code that must be used during checkout before Monday, December 15, at 11:59PM Central. In other words, you have two weeks to use it. THIS IS YOUR LINK TO CLAIM A REDEMPTION CODE. If you feel like playing with Moto Maker and deciding on the custom Moto X you will make come Monday, head to this link.